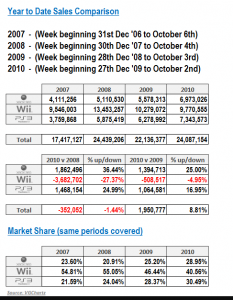 Nintendo » Brewology - PS3 PSP WII XBOX - Homebrew News, Saved Games, Downloads, and More! It is indeed a sad time. On the 21st of this month, Future US, the publication company Nintendo used for it’s extremely cherished “Nintendo Power” magazine, announced that it was stepping back from Nintendo Power. Nintendo reps have gone on to say that they will not be seeking another publication company to continue the printing Nintendo Power magazine. Whether or not you are a fan of the magazine or ever opened the front cover, there is something about Nintendo Power that gamers have adored throughout the last 24 years. In a Nintendo Power magazine, you’d open the beautifully illustrated front cover to find incredible news about the latest trends in gaming. Everything from future releases, interviews with developers, tips and tricks, walk-throughs, Nintendo Power had it all. Inspiring a hopeful Nintendo fan base, gamers would look upon the pages of this magazine and be itching afterwords – dying in anticipation to play that hit new game or use the skills they’d learn to take on the boss of the level they were stuck on. In a time before the internet reared its head, gaming publications gave an insight into what they could come to expect from a game or a developer, an insight they would otherwise never have. For example, when I was a young boy, I’d go to the store with my hoarded allowance money and look at all the video game cases. Back then, it was the case of the game that sold it. Only privileged children in my neighborhood were privy enough to have a subscription to Nintendo Power, easily making them the most popular child on the playground once or twice a month. There were few magazines to catch on with the younger market, and Nintendo Power aced it. While it has previously been unclear as to how many issues of the magazine will be published from this point, a Nintendo representative has mentioned that December 2012 will be the last issue of the publication. It’s a sad day for gaming, indeed, but a day that was in the making since the inception of the internet. I personally haven’t been subscribed to the magazine in years, but I know what I’ll be reading this next December when Nintendo Power’s last issue hits the stands. Nintendo of America today announced plans to drop the suggested retail price of its portable Nintendo 3DS™ system to $169.99 in the United States. The new price takes effect Aug. 12 and makes an outstanding value even better. Building on the popularity of The Legend of Zelda™: Ocarina of Time™ 3D, which launched June 19, the upcoming game calendar for Nintendo 3DS is a Who’s Who of iconic video game franchises. Star Fox 64™ 3D arrives on Sept. 9, followed by Super Mario™ 3D Land in November, Mario Kart™ 7 in December and Kid Icarus™: Uprising during the holiday season. And don’t forget that Nintendo 3DS has a bunch of fun features, including Nintendo Video™, the Nintendo eShop and access to Netflix, that make it a must-have video game system. 2. By the end of 2011, Nintendo will provide Ambassadors with 10 Game Boy Advance Virtual Console games. These include games like Yoshi’s Island™: Super Mario™ Advance 3, Mario Kart™: Super Circuit, Metroid™ Fusion, WarioWare™, Inc.: Mega Microgame$ and Mario vs. Donkey Kong™. These games will be available exclusively to Ambassadors, and Nintendo currently has no plans to make these 10 games available to the general public on the Nintendo 3DS in the future. 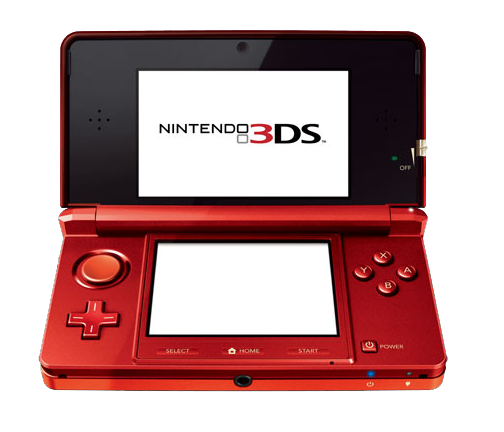 It’s a great time to own a Nintendo 3DS! Even though the price will be dropping on August 12th, there is incentive to purchase a 3DS now, (It is being sold at discount at Amazon) so you can get in on the Ambassador program’s 20 free select NES/GBA games. Be sure to act swiftly though, as you have until 11.59 PM EST on August 11th to register with the program. 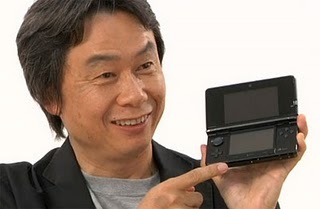 Nintendo hasn’t had the 3DS in America that long and expectations for its sales were high, but who would have though they would not only surpass all other DS sales, but also shatter other records as being the most sold Nintendo handheld in history? Very interesting seeing as how the 3DS is also their most costly. Whether or not you’re excited about this handheld, it is very impressive. You’ve got to agree with that. N64 Emulator for PS3 coming soon! Graphics works excellent on most games we have tried; Mario 64, Donkey Kong 64, Ridge Racer 64, Diddy Kong Racer, Mario Kart 64, Banjo Kazooie and 1080 Snowboard. Games we have tried that are jerky (so far): Duke Nukem 64, Doom 64, Hexen 64 and WCW Smackdown 64. Audio is not working yet. A user interface and the ability to edit and change files such as controller settings, cheat codes, etc. (We do all this over FTP now). Game menu (we now have to upload one game at the time). PS3 controller, (we now have to use a USB keyboard). 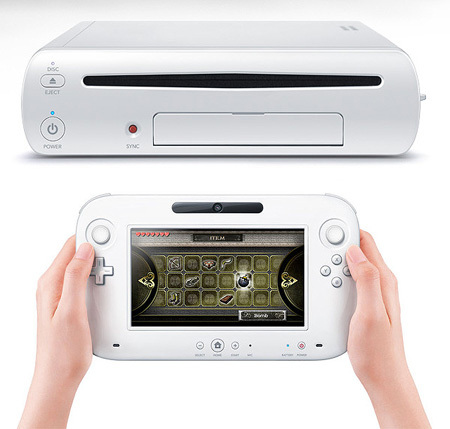 Iwata seems to be on the right track with this one. It’s easy to understand that many companies may see potential in the vast market share that Nintendo usually has over the hand-held market. 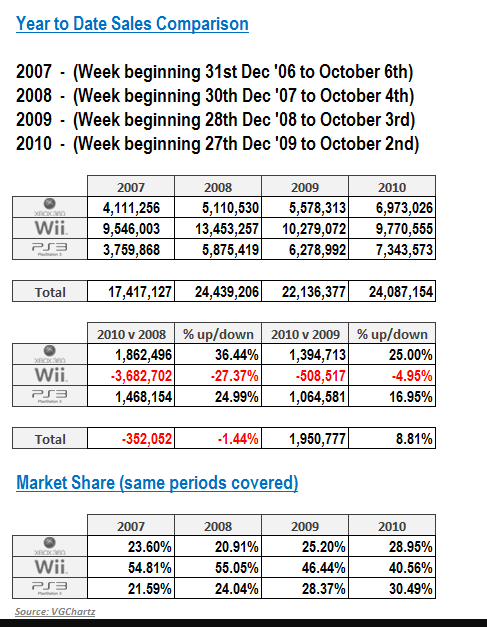 Besides market share, take into perspective exactly what the Nintendo 3DS will mean to the gaming industry as a whole. This will more than likely be the first mainstream 3D device in most markets around the world to actually have a solid niche in the market, particularly because it doesn’t require 3D viewing glasses/ goggles. 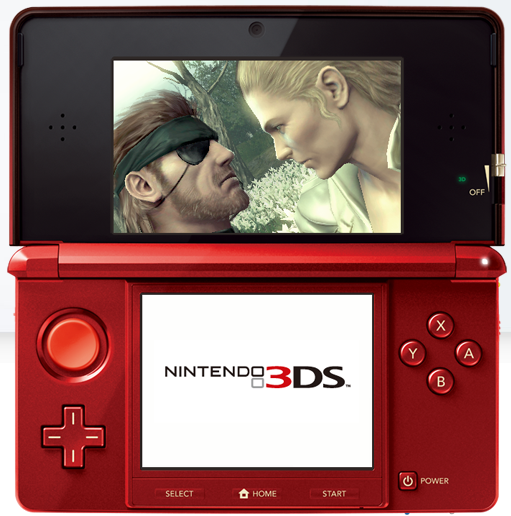 The 3DS will have a unique opportunity for the film industry to capitalize on which could potentially lead to an increase in 3D films or variants specifically for viewing on the 3DS. Iwata is saying this in light of being questioned about streaming movies and television shows to the 3DS. Nintendo is ambitious, that’s for sure, and it looks like they’re going to try and capitalize on the hand-held market in a way that they’ve never done before.